Interior & exterior without furniture is nothing. 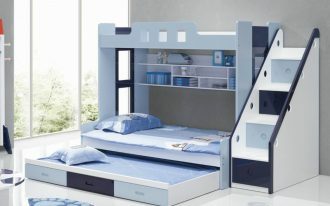 Furniture is a ‘life’ of home that brings a crucial role either functional or aesthetic issues. 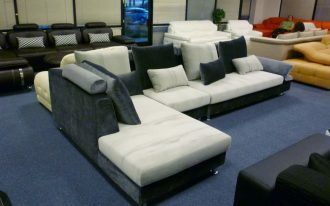 We have so many options of furniture for home and those come in various design, style, and finishing. 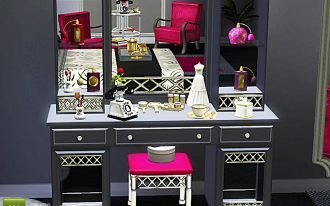 Among those products, mid century modern furniture now begins popular and many people take and settle it up as the primary furnishing pieces in their home. 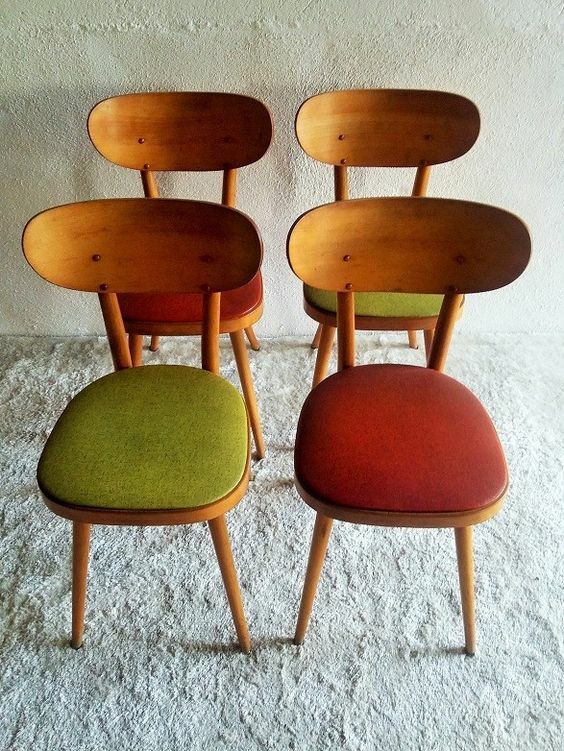 Talking about the mid century modern furniture, I wanna share the best choices of affordable mid century modern furniture for you home lovers. In this opportunity, I use Pinterest as the main reference. Let’s go exploring. 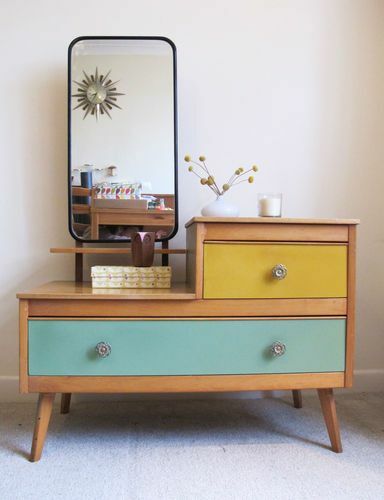 A retro dressing table with a frameless mid century modern mirror. 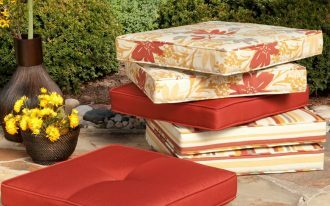 This furniture offers a complete package, starting from the storage space options and powdering needs. And the color, I really love it. So matched with the main concept, retro. 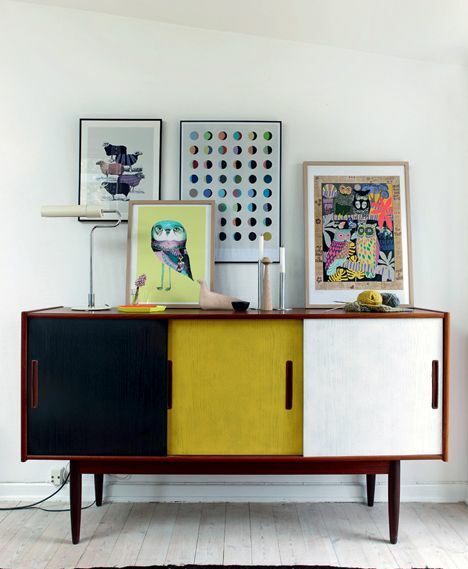 Another best retro furniture exactly won’t make your home out-of-dated. 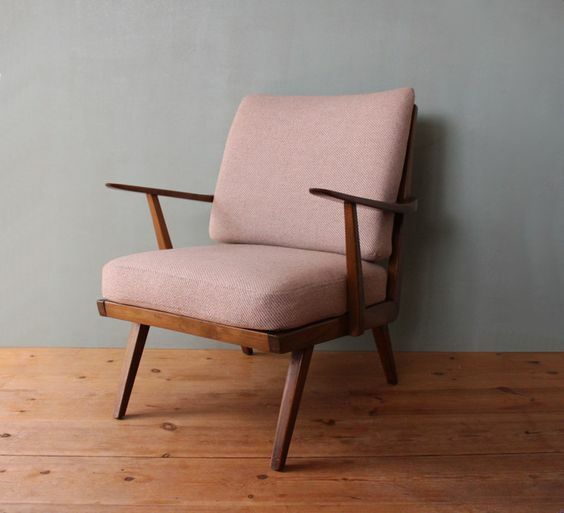 The chair exposes the natural wood as the main material and the legs are purposely designed in angled way (as what most mid century modern pieces perform). 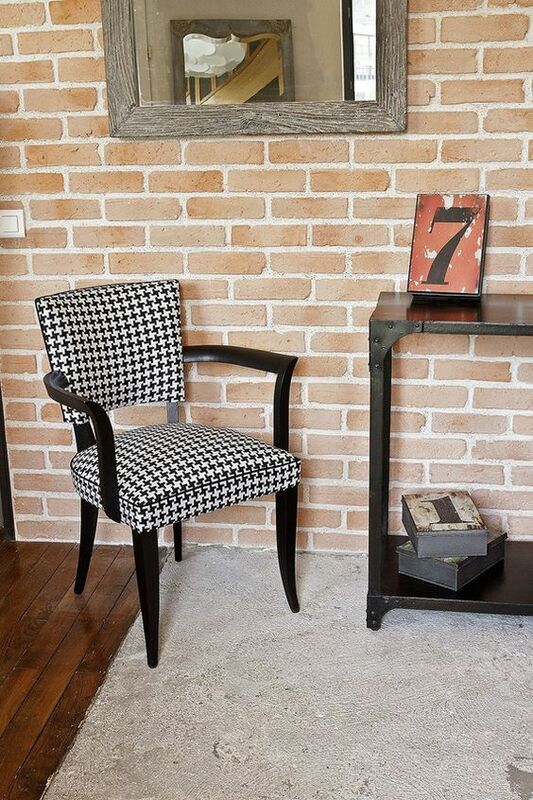 Black-white upholstery here is chosen for classic appeal. Perfect! This one is a bit similar to the previous one, but the armrests serve more comfort to the user. Still classic! 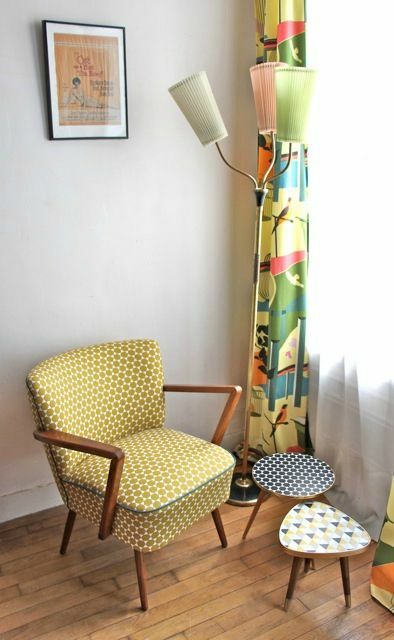 Make your favorite seating corner much more stylish and vividly attractive with such sunny yellow corner chair. The chair is uniquely designed in mid century modern style. The exposed wood frame obviously works perfectly with the upholstery’s scheme, making the whole unit so stunned. These chairs simply display the authentic vintage design, but the designer brilliantly mix the modern appeal through comfy upholstery involvement added to the foam-seater. Lovely color; dusty pink featuring wood color tone. 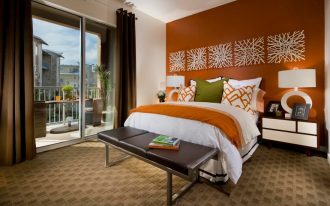 The color combination produces a soft but classy look. 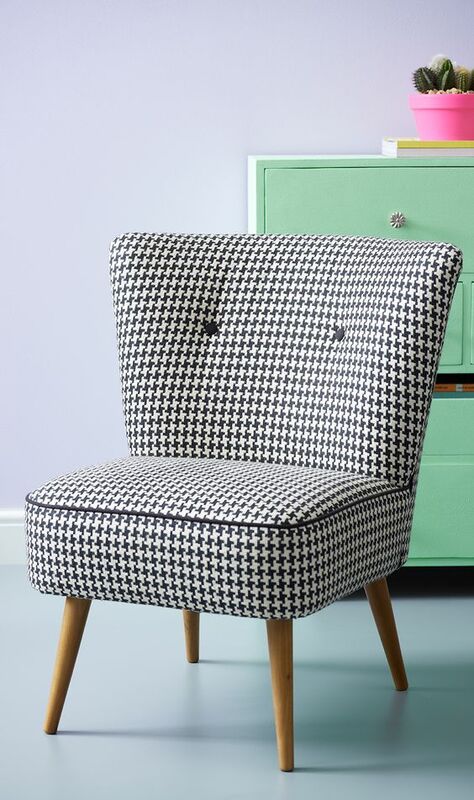 The angled and pointed legs, of course, showcase the most characterful vintage. Functional and stylish; this mid century furniture serves double functions: a seat as well as a storage solution. 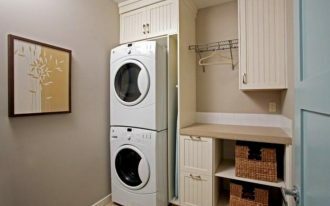 The storage solution is located exactly on the side of bench, making you easier in accessing the storage space. 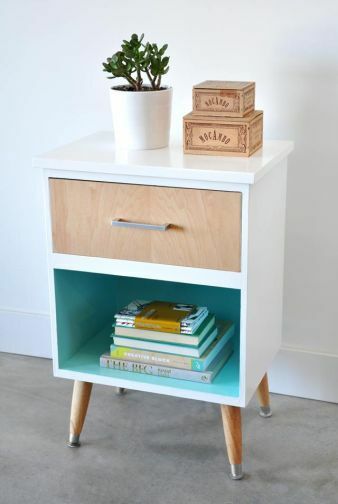 Interestingly, the integrated storage solution can also be reused as a side table where you can put your coffee and favorite books. 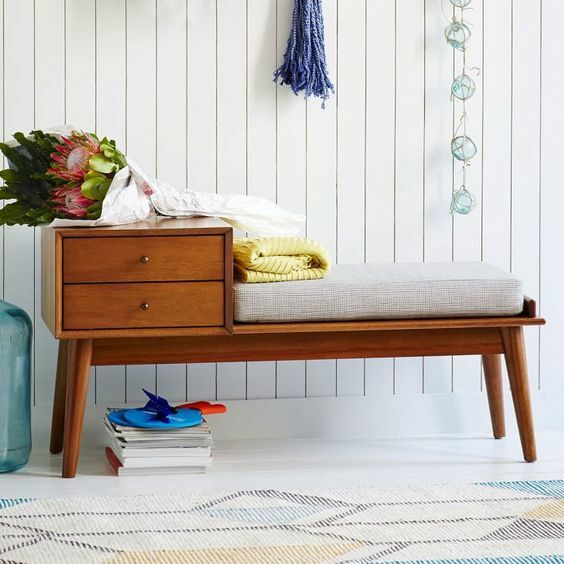 A mid century storage-bench. 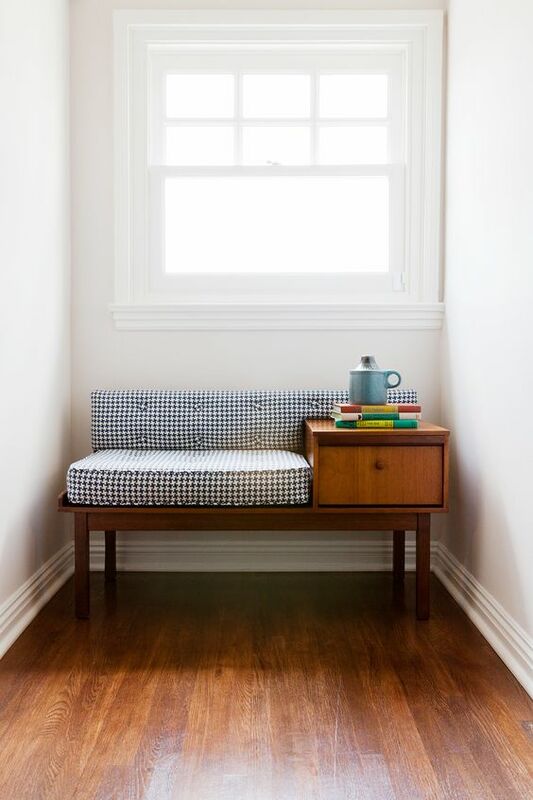 Like the previous design, this piece of furniture offers double functions, a bench seat and storage solution. The obvious difference is on the legs in which these legs are designed pointed and angled. Clean line and simple. The whole design is vintage visually, but the color is hand-painted with new and original color scheme. A mini buffet specifically designed in mid century modern style. The natural wood is chosen for exposing the original texture and color scheme of wood, and colored surfaces here just make this buffet visually interesting. 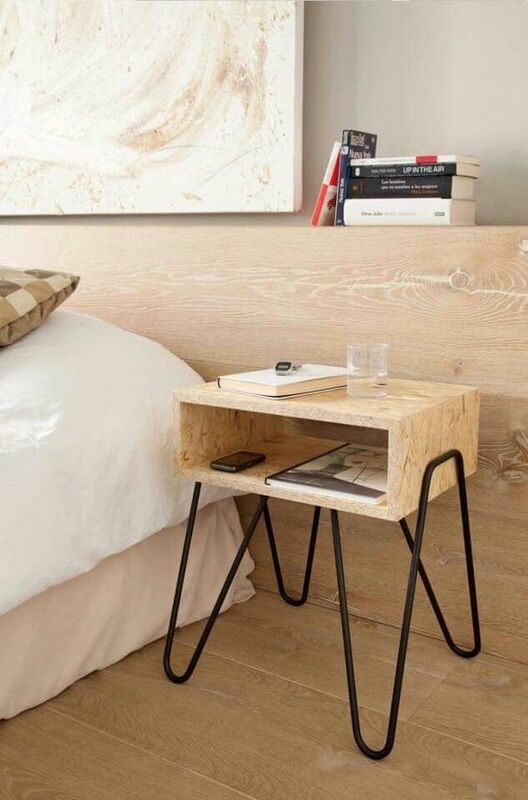 A bedside table with hairpin legs; the head of table is originally made of light-toned wood, creating a naturally contrasting construction against the black-stained hairpin legs.